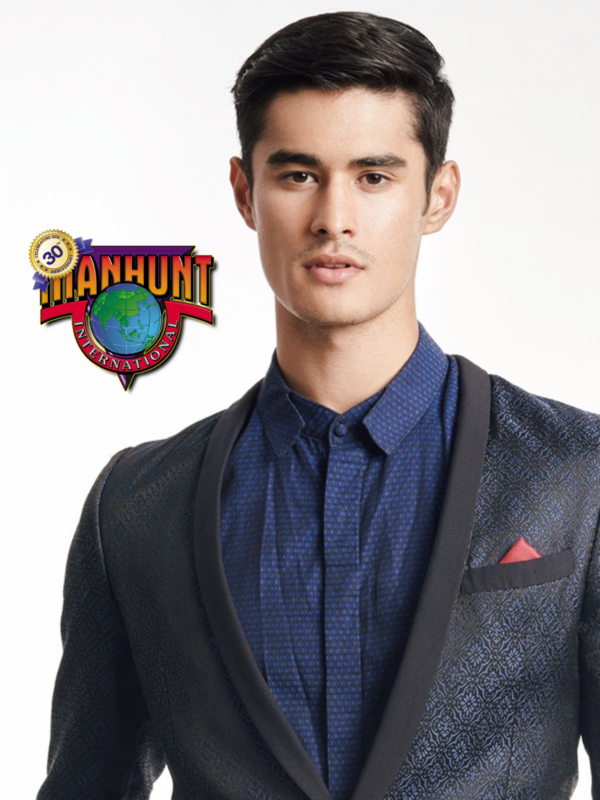 Jeffery Langan (Jeff Langan), a 25-year old Filipino-American model and actor, is Manhunt Philippines 2018. Manhunt Philippines 2018 can very well say that modeling has been his life. As a 7-month-old bundle of joy, he appeared in a commercial for a hospital. As a teenager, he signed with world-renowned Wilhelmina Modeling Agency in New York. Part of his portfolio was an Abercrombie and Fitch campaign, which was helmed by celebrated fashion photographer Bruce Weber. Though Jeff is now based in Los Angeles, he continues to do modeling gigs, and still appears in print campaigns and commercials. As a model, Jeff takes his job seriously. He has always been known to be a professional. He knows by heart the rigors of his work, so he takes care of his fitness earnestly. Aside from his gym routines, he keeps himself fit through surfing and hiking. He also loves traveling and adventures. He enjoys spontaneous road trips to places that he has not visited yet. In the Philippines, he has been to Boracay, Siargao, and Palawan. One activity that he has recently engaged in is diving. In a latest visit to Palawan, he explored its underwater gems, including a shipwreck. Jeff has always cherished his Filipino roots. He knows how to cook! It was his mother, from Northern Philippines, who taught him how to prepare Filipino dishes. Jeff hopes to start a career in the Philippines after years of modeling in the US, by being an actor. For now, however, his eyes are set on that Gold Coast stint on December 2. He has been preparing for all aspects of the competition. He recognizes the pressure to give the country its second win in the contest, but also acknowledges how his participation here could help him with his goals. Certainly, this is the start of new and better life for him.